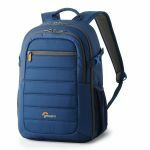 Keep your photo gear and tablet protected and organized in this lightweight and sporty Tahoe Backpack 150. 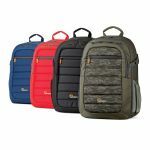 Zippered outer pocket offers space for earbuds, pens, keys etc. An active life needs a focused pack. That's what the Tahoe BP 150 offers. 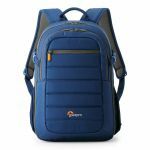 Its customizable and well-padded main compartment and roomy front pocket offer plenty of storage for a day's worth of essential gear, including a tablet.